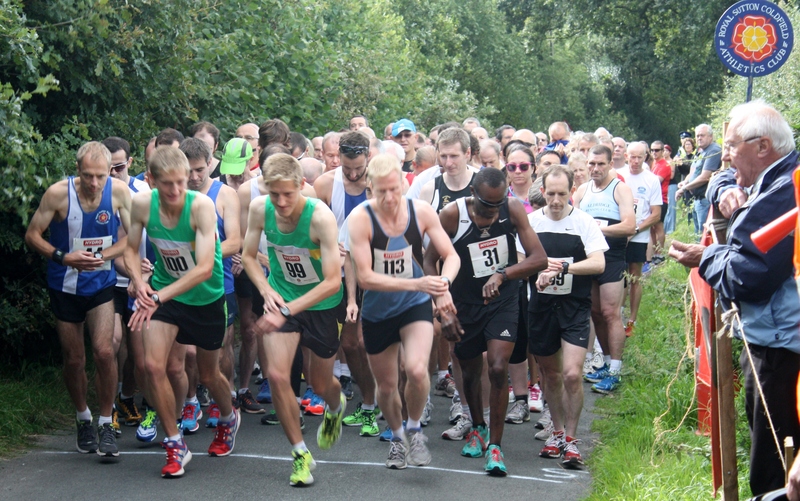 Entry forms are now available for the Little Aston 5 mile road race and 2 mile fun run. The event, which is organised by Royal Sutton, takes place this year at 11.00am on Sunday 31 August. The event will also be the final event in the Royal Sutton Grand Prix race series so there could be lots at stake!